Elementary school children, local residents, study tourists and tourism trainees will be the target markets for the Bunaken Marine Environment Education Centre in North Sulawesi, Indonesia. A PATA Foundation grant will help finance the construction of the Centre, which will comprise an open cultural theatre and an information and display area featuring audiovisual equipment and a reference collection of books and slides. 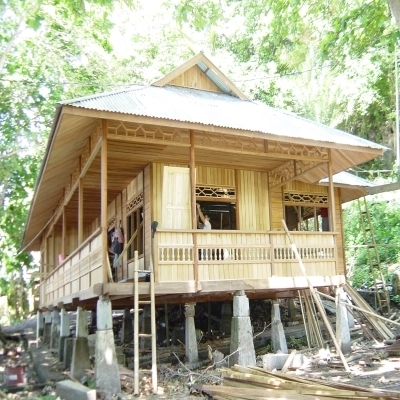 The Bunaken National Park Management Advisory Board will manage the Centre. In the past the Board has successfully eradicated bomb and cyanide fishing, coral mining and mangrove cutting in the park and has helped it become one of Indonesia’s best-known marine eco-tourism destinations.